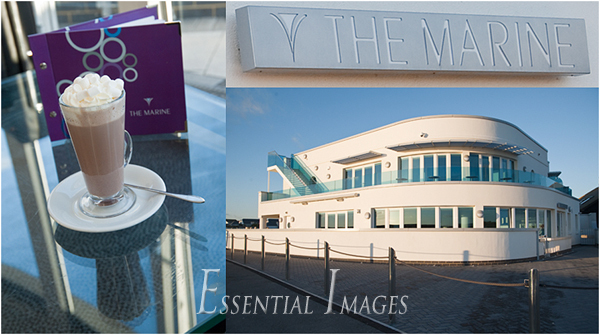 Marine Cafe at Milford is a great pitstop for New Forest Photographer! After a long walk along the beach at Milford, near Lymington, I felt extremely self righteous...until...I was tempted by the lovely new building of the Marine Cafe which looked so inviting in the sunshine! Oh sorry, did I forget to mention the cream and the marshmallows?? I know sheer indulgence! A longer walk tomorrow I promise!